Range + Heine GmbH, producer of systems for coating wood elements, is at LIGNA 2017 with a wide-ranging showcase, including a fully automatic coating robot for up-and-coming SMEs. Making business decisions is one of those difficult things that fall somewhere between logic and gut feeling - and the fate of large numbers of people often depends on it. For example, when can we have confidence in current growth and boldly invest in the future? 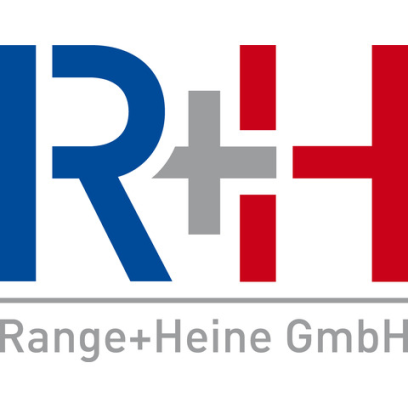 Range + Heine GmbH, based in Winnenden, Germany, is itself an up-and-coming and innovative SME that primarily manufactures systems for coating wood elements. It has identified, for example, that window businesses producing forty and more units a day are becoming increasingly interested in automated window coating using robots. For these and many other customers, the company now has a revolutionary, fully automated and integrated coating system from CMA Robotics in its portfolio, which it is presenting at LIGNA 2017 in Hannover. The interplay between anthropomorphic robot and electronic shape recognition enables the system to coat any type of door or window using a company’s own coating specifications. A high-resolution reader positioned near the spray booth scans the object to be coated on its way to the booth and uses this to produce a digital map. The linked computer uses this to prepare a specific coating program for the object and forwards it to the robot, which then coats the object in a customized process, just like a skilled worker. The robot's six axes make it extremely flexible and enable it to perform even highly complex coating processes.